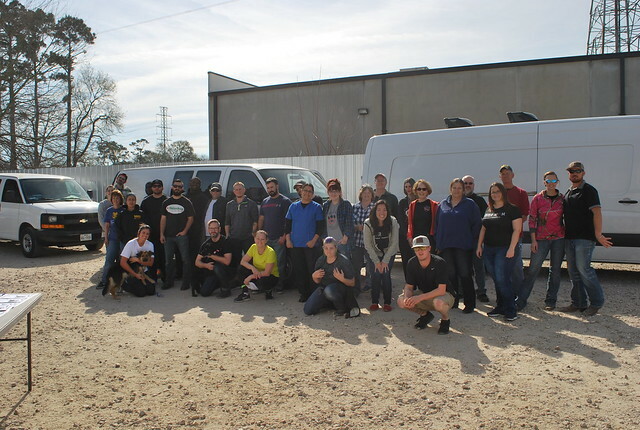 February was a short month but a busy one! 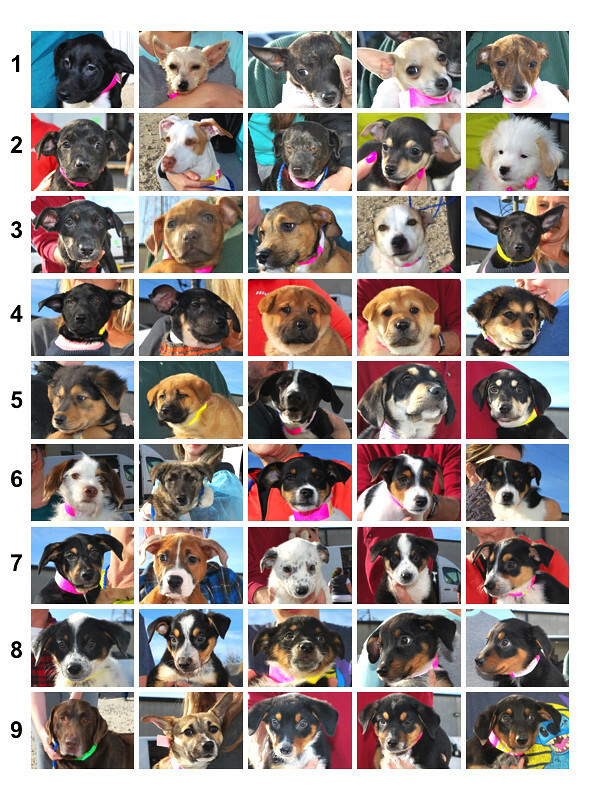 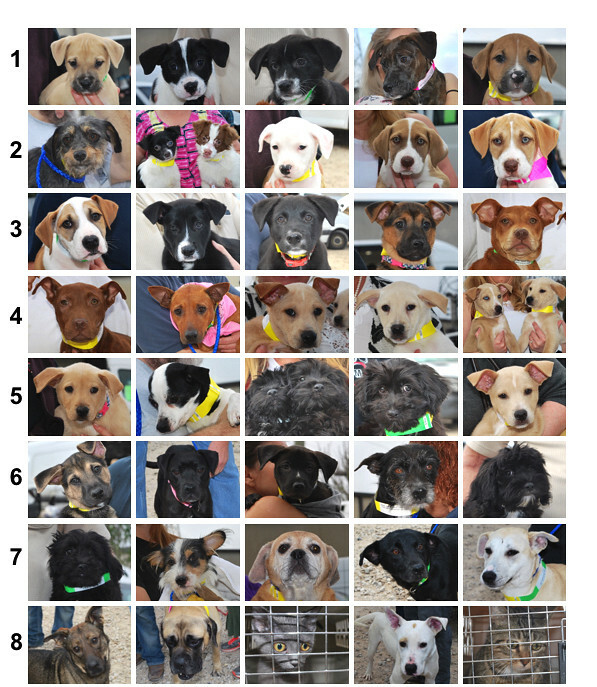 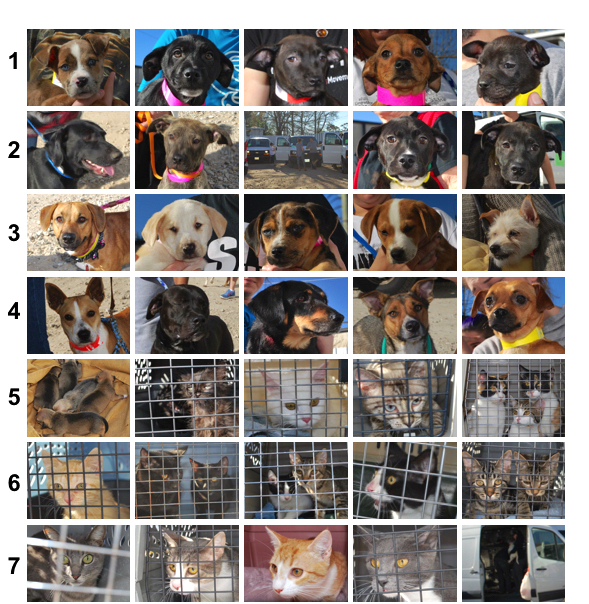 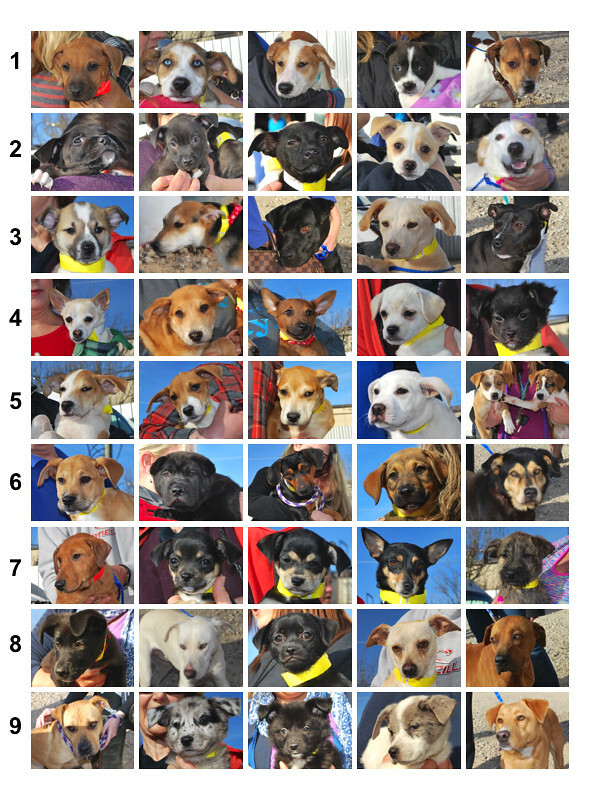 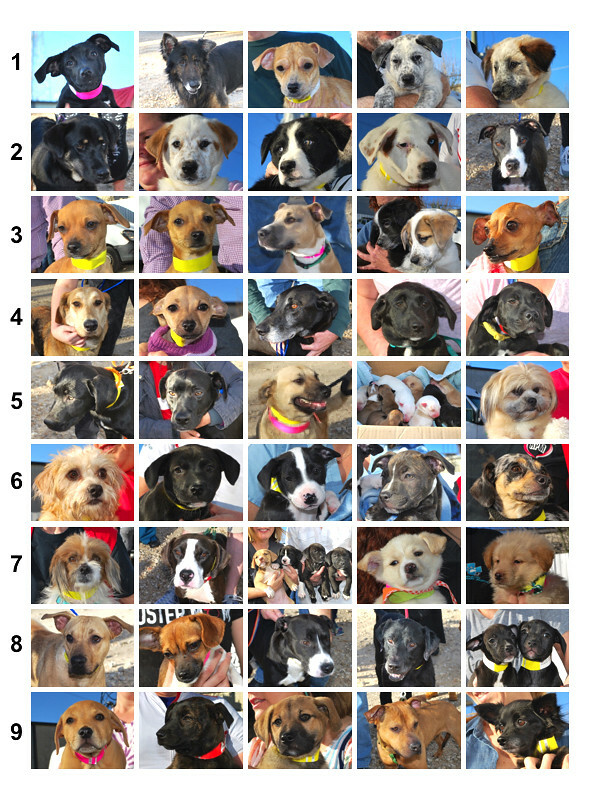 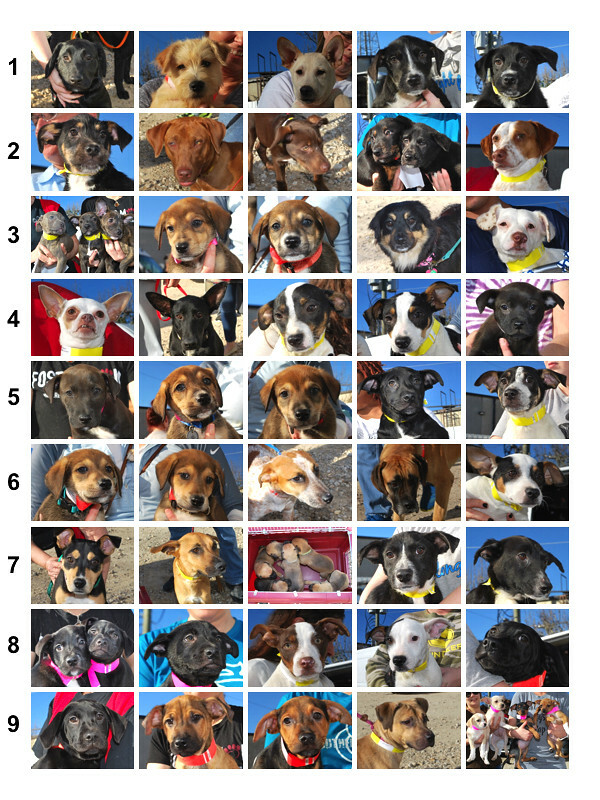 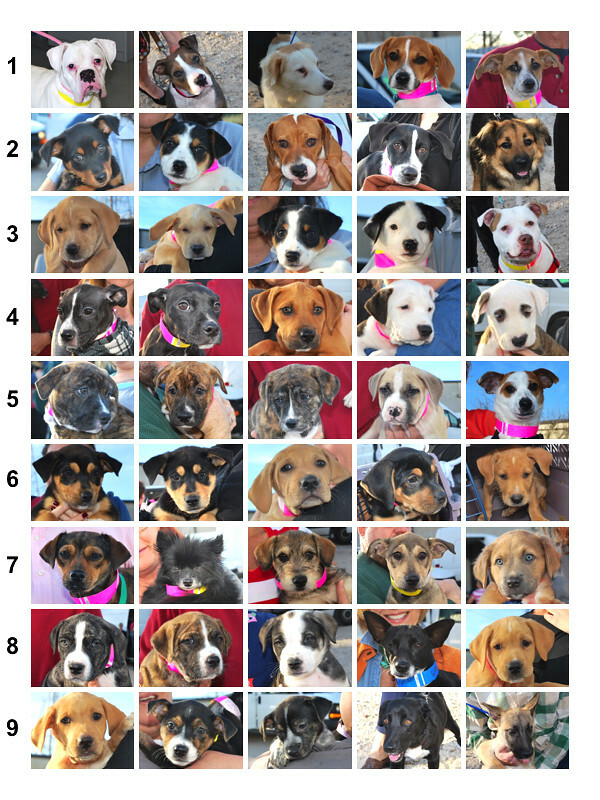 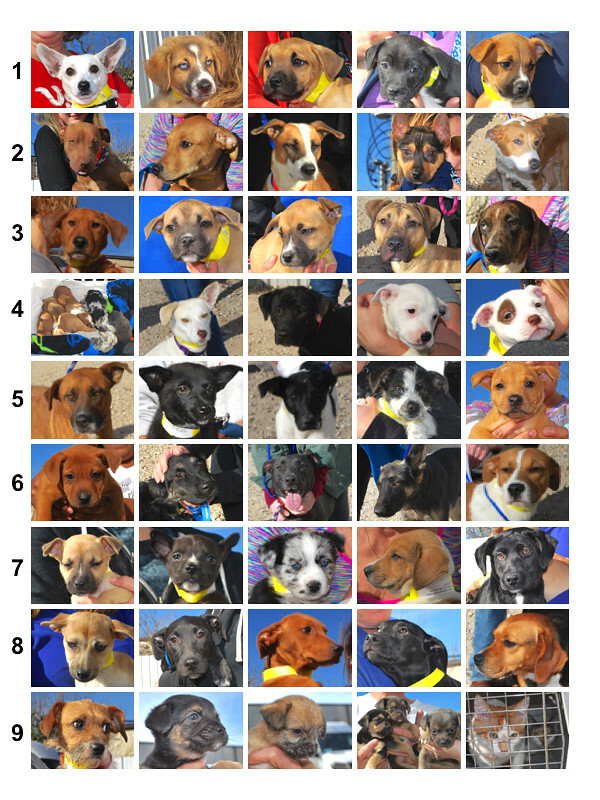 Here are all the dogs and cats who moved toward their new homes, beginning with the month’s first transport. 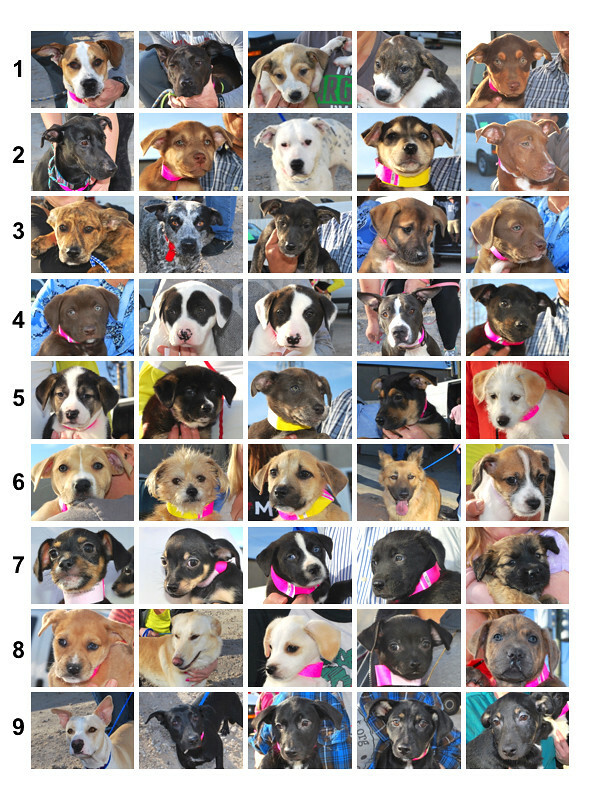 Early the next week, these dogs were on flights to two of our Canadian rescue partners. 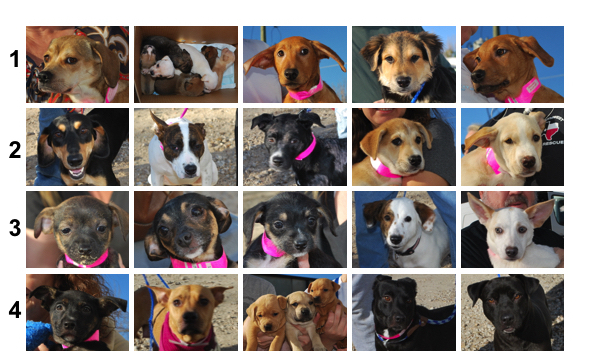 Later that week, these cats and dogs traveled to Colorado. 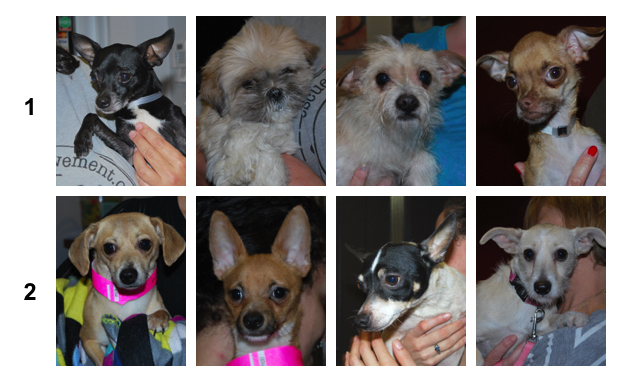 These dogs and cats kept us busy getting them on the road the following week. 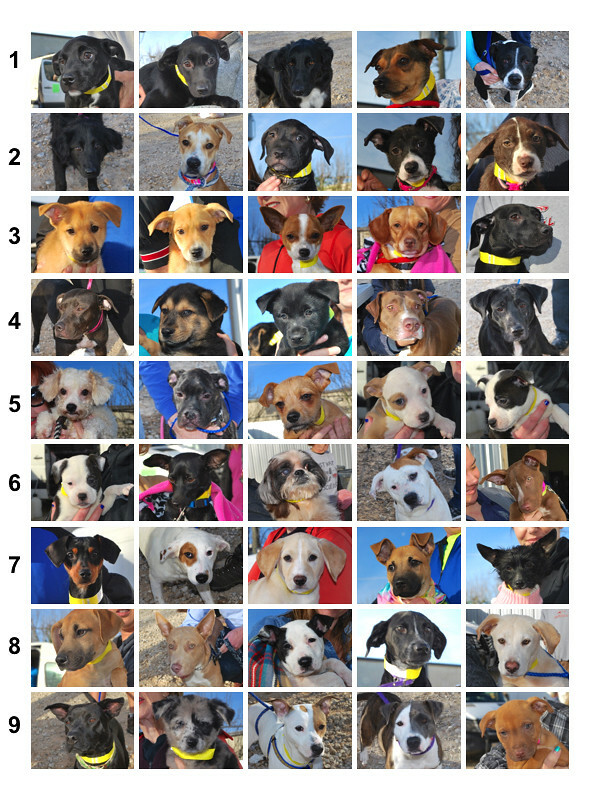 On our last transport day of February, our Wisconsin partner came to pick up these dogs. 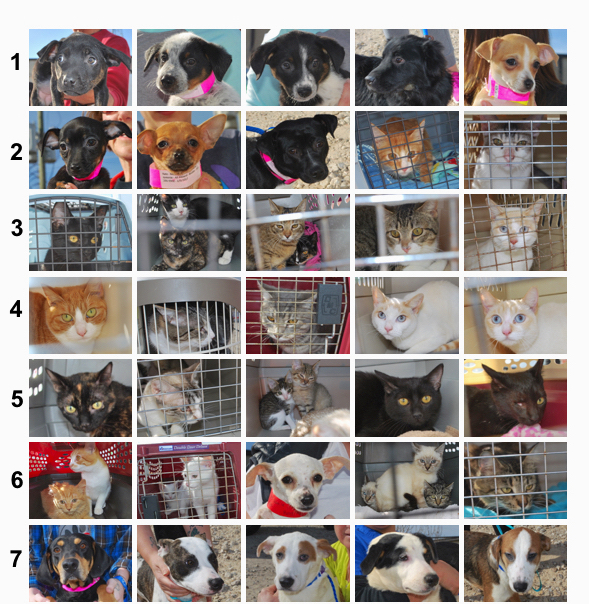 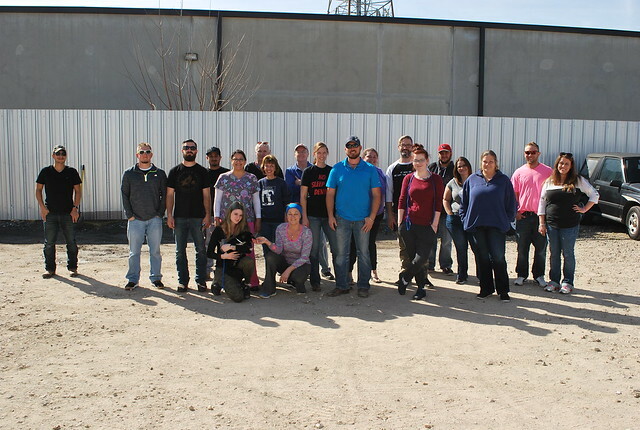 That same day, these are the dogs and cats who traveled to Colorado. 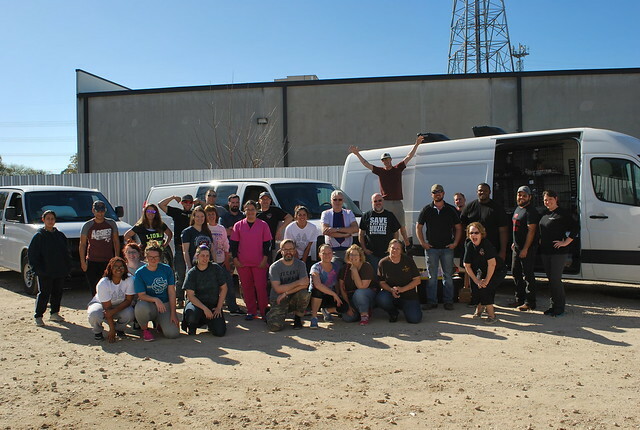 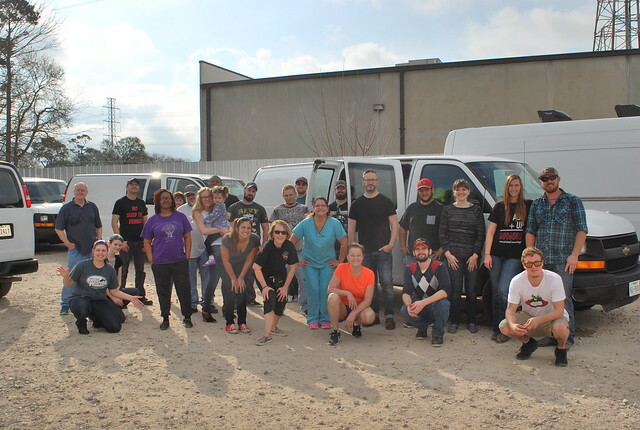 It’s never been more true that we need all of you to make a difference to Houston’s homeless pet population. 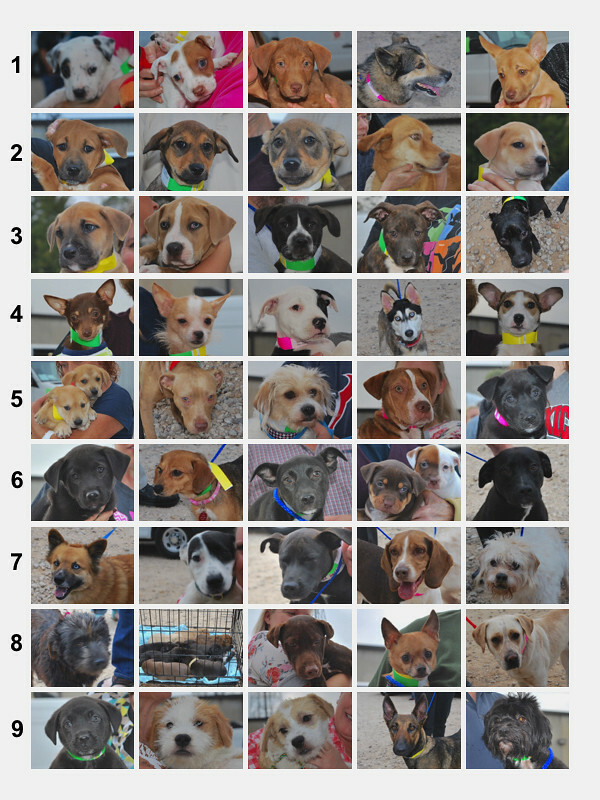 Thank you to our fosters, donors, and volunteers; rescue, vet, and shelter partners; transporters and staff.